Cisco Systems offers a new level of versatility, integration, and power to remote branch offices with the Cisco 2600 series modular access router family. 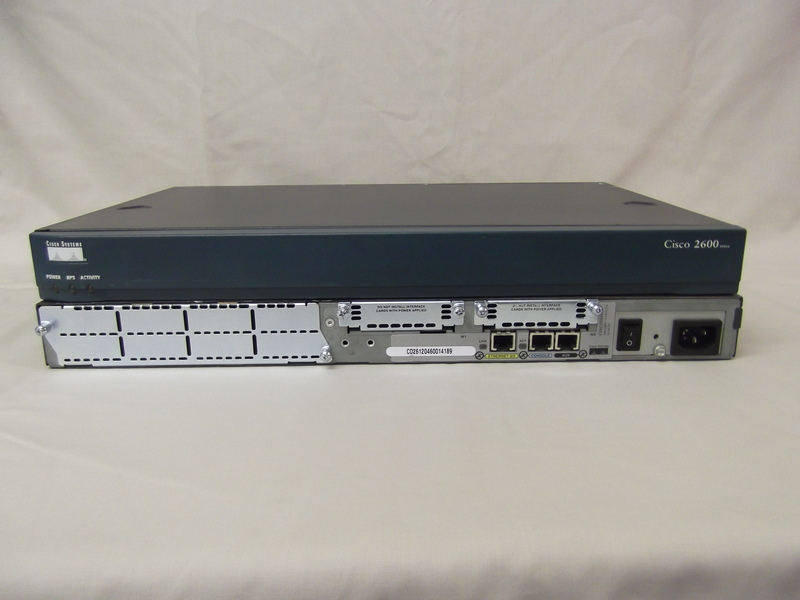 The Cisco 2600 series shares modular interfaces with the popular Cisco 1600 and 3600 series, providing a cost-effective solution to meet today’s remote branch office needs and for evolving applications such as multiservice voice/data integration, departmental dial services and Extranet/VPN access. The modular architecture of the Cisco 2600 series provides the versatility needed to adapt to changes in network technology as new services and applications become available.